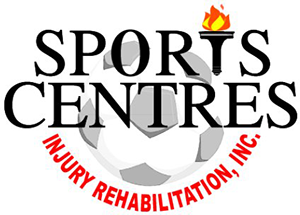 Sports Injury Rehabilitation Centres is the Ontario Soccer sports medicine partner. A SIRC clinic is located at the Soccer Centre in Vaughan. Dr. Robert H. Gringmuth, DC, FCCSS(C), FCCRS(C) is in charge of the SIRC. Ontario Soccer works with the FIFA 11+ program on injury prevention.